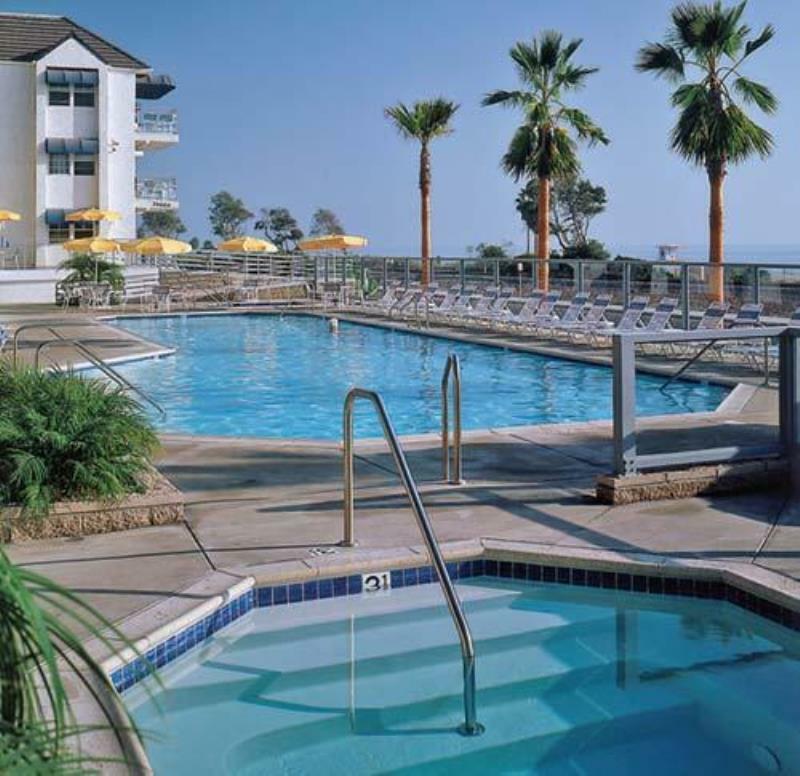 Just across a pedestrian foot bridge from the beach this resort has a wide range of on-site amenities. Some of the features included are, two swimming pools, pool tables, ping pong and a kids game room. Each apartment has a full kitchen with dishwasher and the patios all come complete with barbecues.